1/24th scale Tiny china potion bottle. 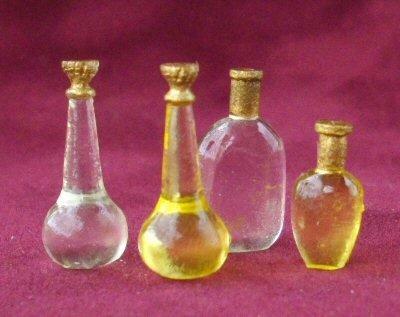 Ideal for a potion bottle on your wizards shelf or as a perfume bottle on the dressing table. 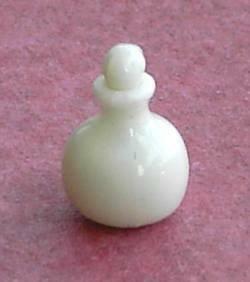 8.5mm tall with removable stopper.